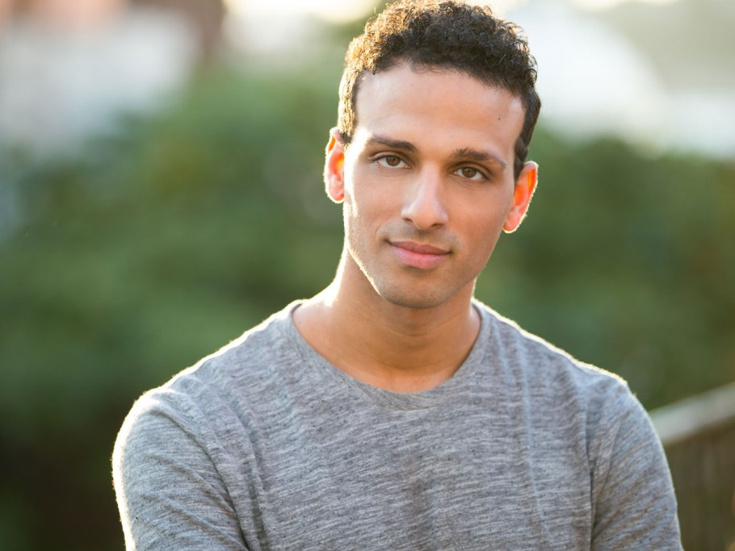 Ari'el Stachel is making his Broadway debut after originating the role of Haled in The Band's Visit at the Atlantic Theatre Company (Lucille Lortel and Drama Desk Award nominations). His regional credits include The Golem of Havana (Barrington Stage Company). He appeared in workshops for We Live in Cairo (NYTW) and The Visitor (Public Theatre). On screen, he's been seen in Blue Bloods and Jessica Jones.